These are the specific six virtues that we incorporate into our curriculum and service learning projects, as well as the communication skills that are taught and practiced which optimizes harmonious relationships. 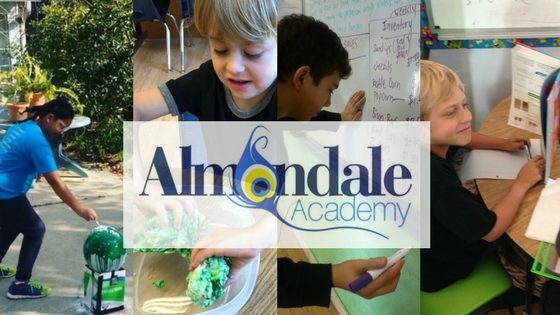 Character building and contributing to the community is an essential aspect of student development at Almondale. We emphasize the virtues(not just those six) everyday in our curriculum and interrelationships. Class meetings with students are held each week for just that! 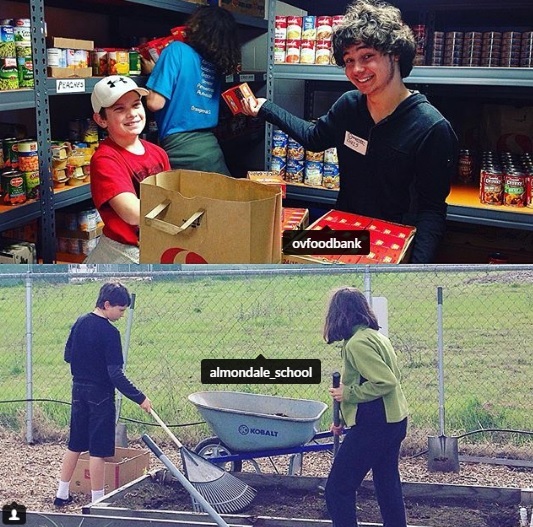 Service Learning is fundamental to Almondale Academy’s curriculum. 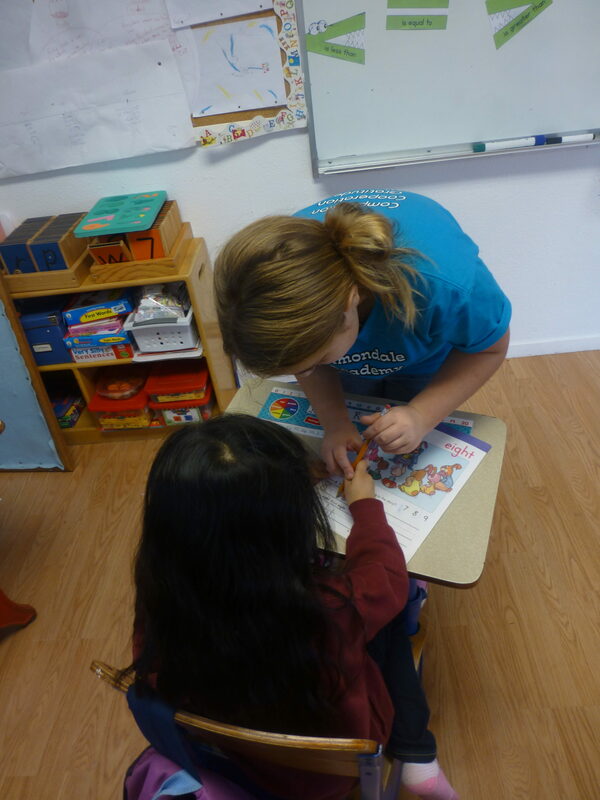 Below are some of the many community service activities the students engage in. 1. Students visit Almond Ave. Residence Home to entertain, converse with and play games with the residents. 2. 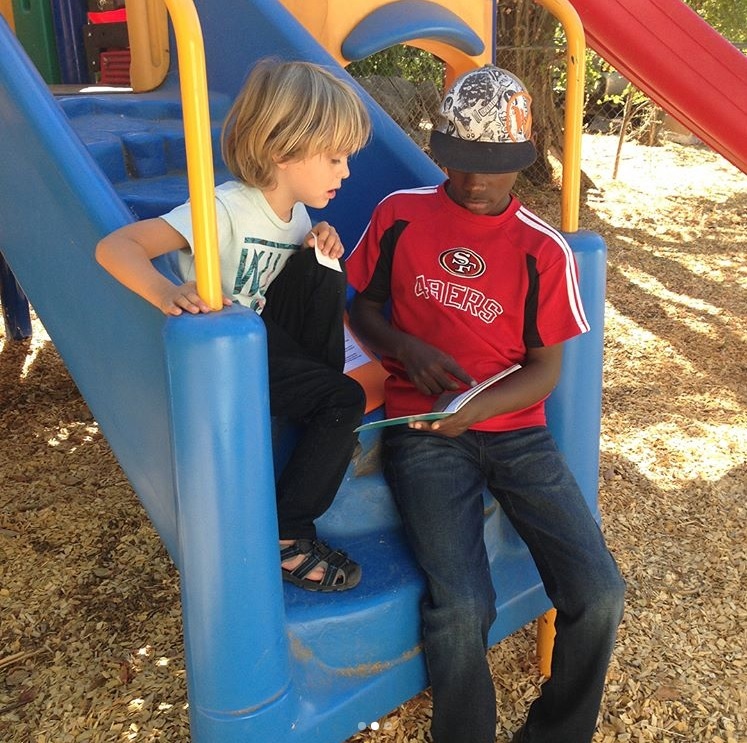 Students assist in the beautification of Almond Park. 3. Students send Valentines to hospitalized children. 4. Students collect items for Christmas stockings for children in need. 5. Students write letters to stroke patients. 6. Students take responsibility for the campus in caring for the animals, and maintenance tasks. 7. Projects are developed and implemented during each six-week virtue session.